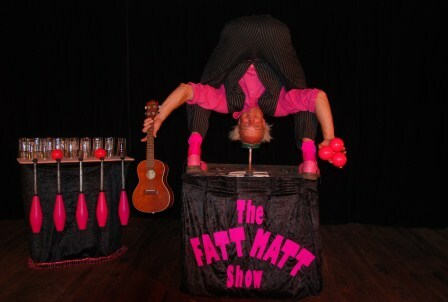 Circus Show - Fatt Matt - ""
Based in the Margaret River region of Western Australia, Fatt Matt’s world class solo circus show is filled with amazing feats of balance, acrobatics, juggling, music and comedy. 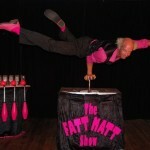 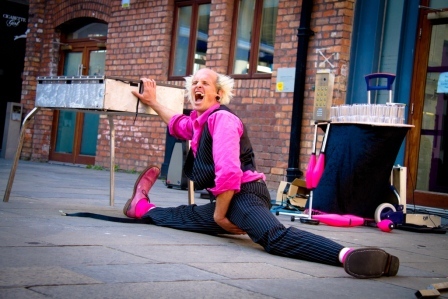 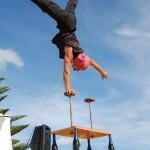 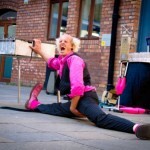 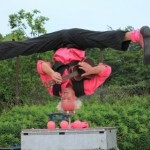 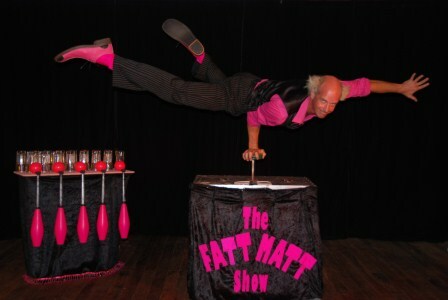 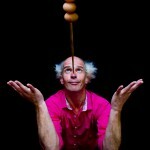 Matt has been involved in circus performance and training for the past 20 years. 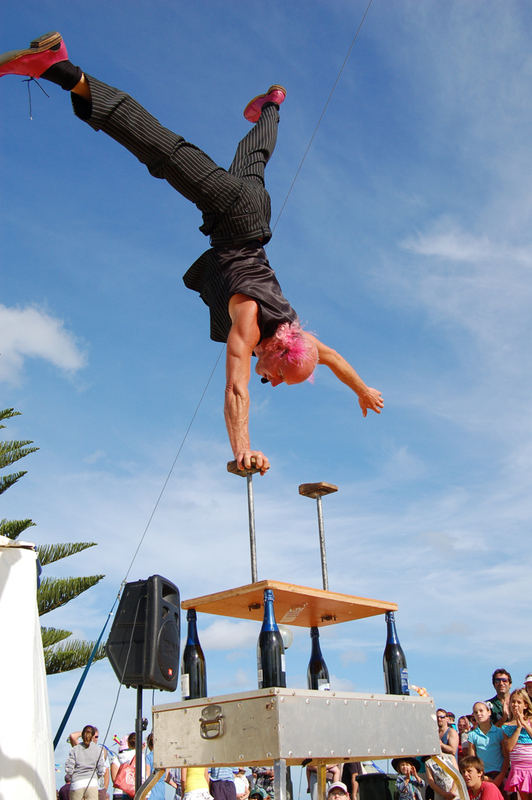 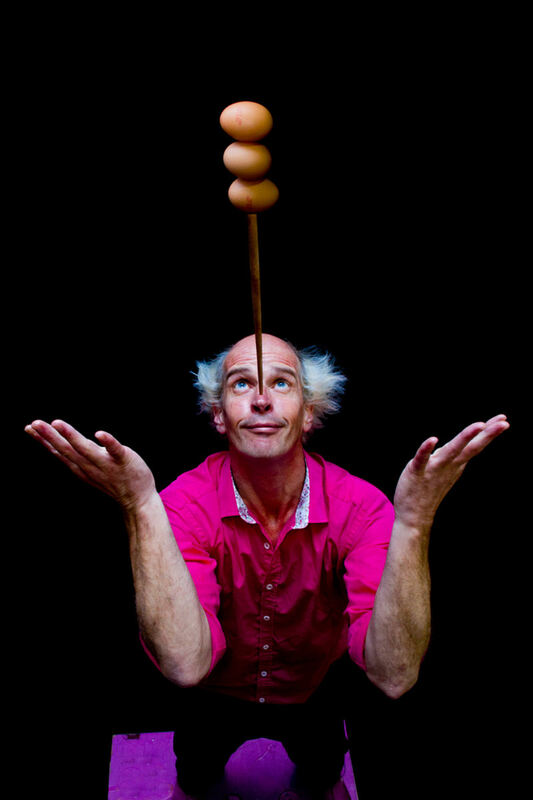 He has been trained by both Chinese and Russian elite circus teachers, was Director of Education and Training at the Flying Fruit Fly Circus and has performed with companies such as Circus Oz & Acrobat. 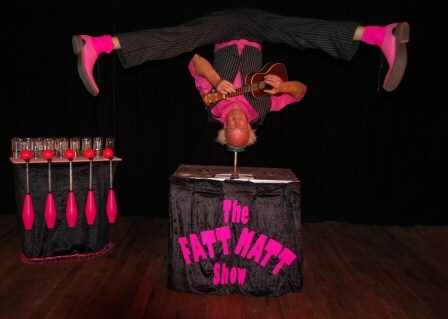 Matt’s shows are flexible to fit any audience and event style whether it’s corporate, family, festival or function. 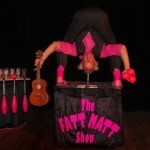 An M.C for the evening, a collection of small acts or The Fatt Matt Show are possible. 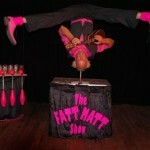 The Fatt Matt Show is an astonishing 30 – 40 minute show. 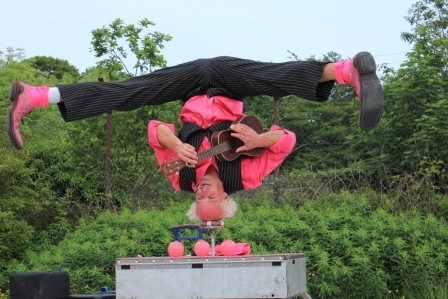 Ball juggling combined with playing the ukelele standing only on the head, bizarre magic with some equally peculiar body contortion and a heart stopping hand balancing routine atop a precarious stack of 16 glasses all with hilarious comedy interaction.